ZCET has participated the 4th International Electric Power & Renewable Energy Exhibition at Booth J25, Myanmar Event Park of Yangon in Myanmar from October 13th to 15th 2016. During this period, ZCET displayed its full series of smart measurement portfolio, including single-phase/three-phase smart energy meter, keypad prepaid meter, Din-Rail meter, CIU/UIU, water meter, meter box, concentrator and also the accessories such as smart circuit breaker, switches & sockets. 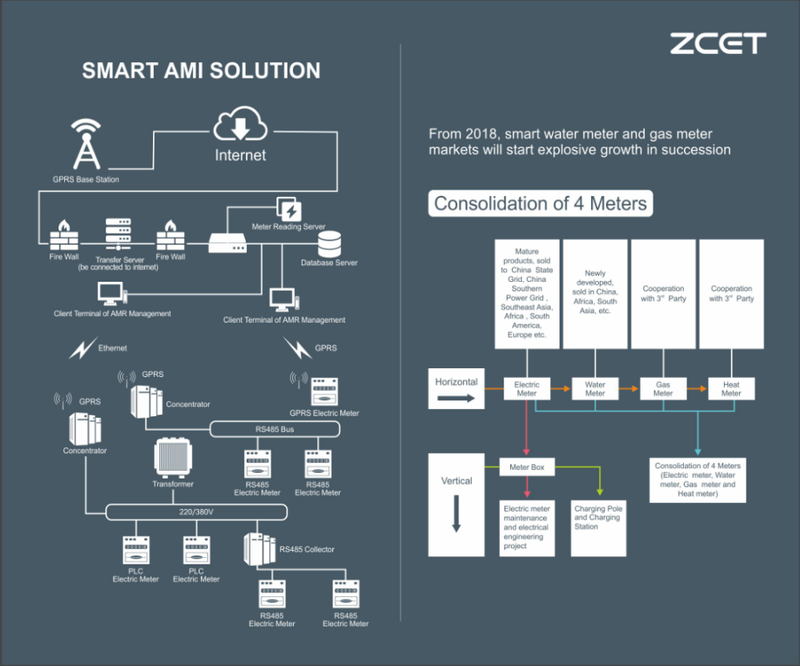 Meanwhile, ZCET released its smart AMI solution and long-term blueprint for the consolidation of 4 meters (Energy Meter, Water Meter, Gas Meter and Heat Meter) to overseas customers. This exhibition attracted over 190 enterprises from more than 20 countries including China, Germany, South Korea, Singapore and Thailand all over the world. 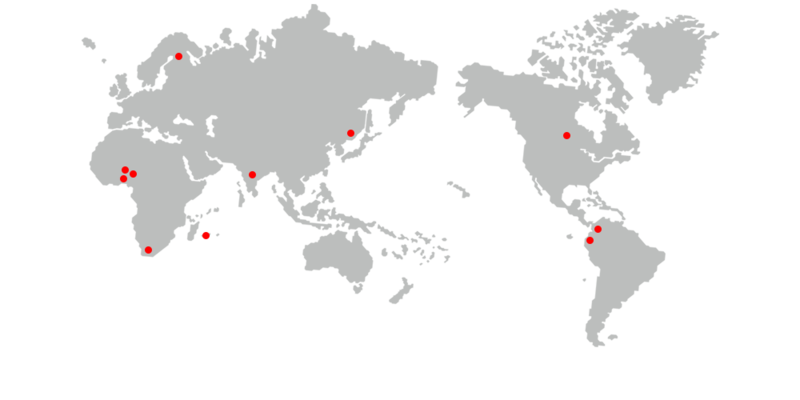 The visitors came from over 30 countries and regions. Through this valuable opportunity, ZCET obtained significant customer resources including Myanmar local enterprises and the branches of Europe/America companies in South-East Asia, learned about the market status/demand/potential of ASEAN countries. Via this industry platform, ZCET showcased its “Go Out Policy” for overseas business development actively and vividly.